Trestle Technology, LLC was formed in May of 2010. Product-specific developments will be announced as they occur. 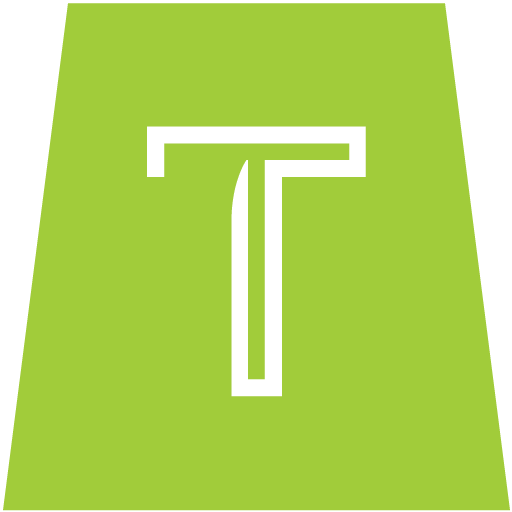 Subscribe to this site to ensure you always have the latest news on Trestle.